The Detroit-Hamtramck assembly plant that builds the Cadillac CT6 is devoting production of that luxury sedan through June 1, 2019, to the V-Series version powered by the marque’s new 550-hp, 4.2-liter twin-turbo double overhead-cam V-8 engine. 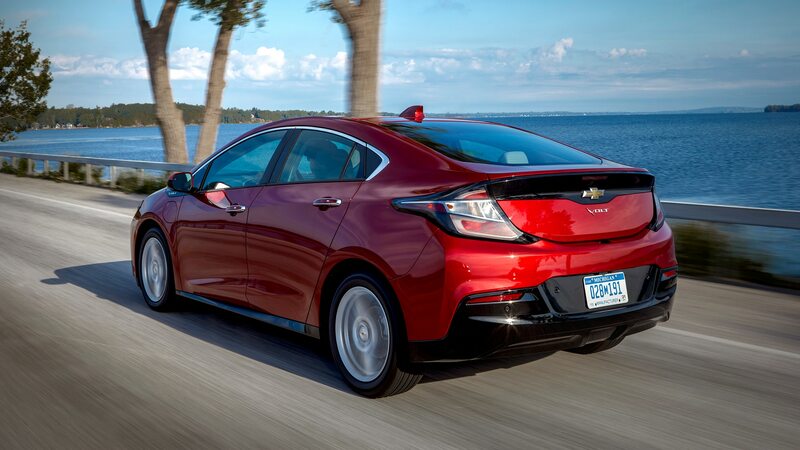 Production of the Chevrolet Impala also continues there until June 1, while the Buick LaCrosse and Chevy Volt end production at Hamtramck on March 1, 2019. Cadillac “expects to meet sales demand” for the CT6-V Blackwing V-8 with production that has been allocated through next summer, a spokesperson told Automobile magazine. The Chevrolet Cruze hatchback and sedan end production at GM’s Lordstown Assembly in Warren, Ohio, on March 1 of next year, and production of the Chevy Impala and Cadillac XTS end production in the GM Oshawa, Ontario, Canada assembly plant in the fourth quarter of next year. The early, unexpected demise of the CT6 will leave Cadillac with two car models. The new models include a replacement for the ATS, and both will be produced at GM’s Lansing-Delta Township assembly plant in Michigan, a spokesperson confirmed. 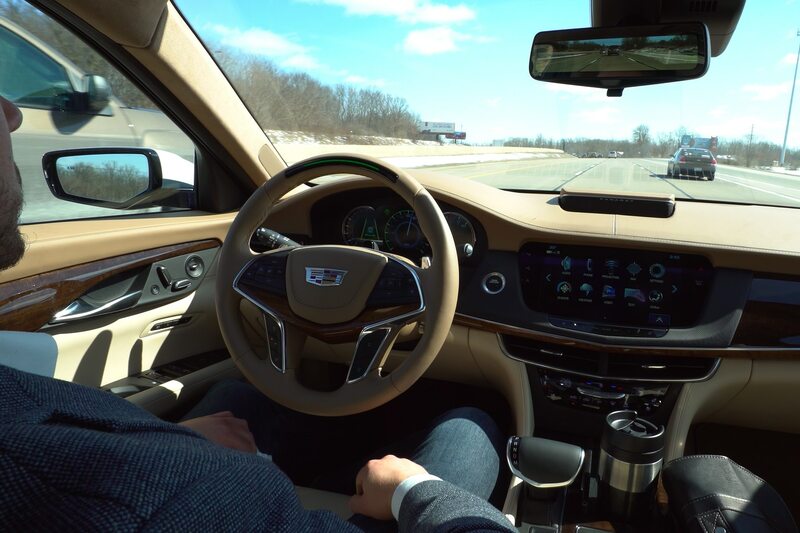 The SuperCruise Level 2 autonomous system that made its debut in the CT6 last year will be added to future Cadillac models, and one of GM’s Chinese assembly plants will continue to build the CT6 there for the Chinese market only after production ends in Hamtramck. GM’s Chinese Cadillac plant has been the exclusive factory for the plug-in hybrid version of the CT6. “Contributing to a cash savings of approximately $6 billion are cost reductions of $4.5 billion and a lower capital expenditure annual run rate of almost $1.5 billion,” GM said in its press release. 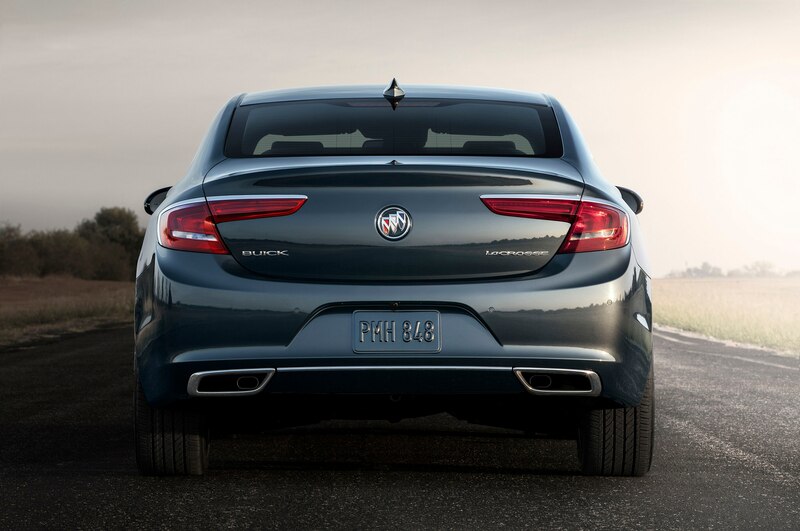 Unlike the Ford marque, GM isn’t getting out of sedans altogether. 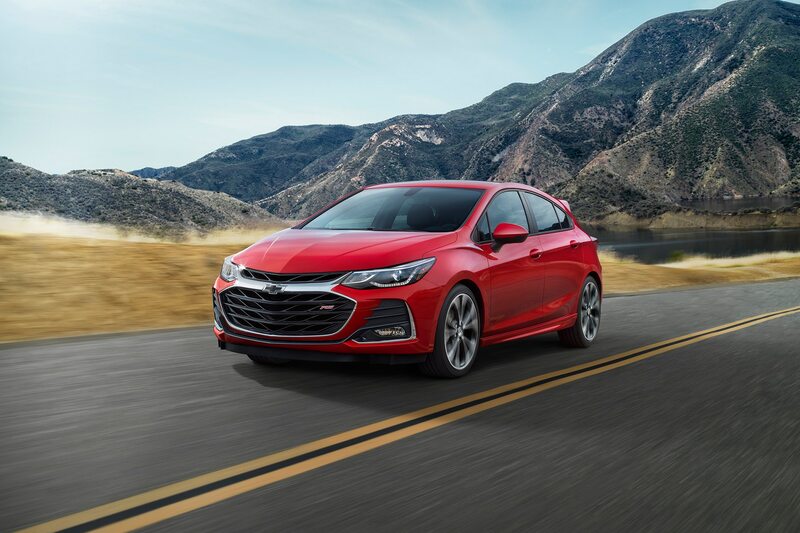 Past 2019 at least, it plans to continue production of the Chevrolet Malibu, Sonic and Spark, Buick Regal and the two new Cadillac sedans, as well as the Chevy Camaro and Corvette.